The honorees were selected from 120 nominations of nearly 90 individuals. Sarah Hooley, 28, lives and works on her family’s farm, Stoneybrook, in the Filer, Idaho area. She is a 2010 justice, peace and conflict studies major with experience in conflict resolution and is affiliated with Common Ground Conciliation Services. 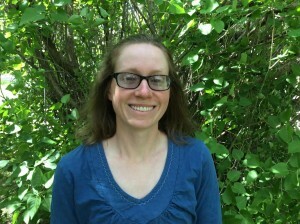 She attends Filer (Idaho) Mennonite Church and has served on the Pacific Northwest Conference board of directors. 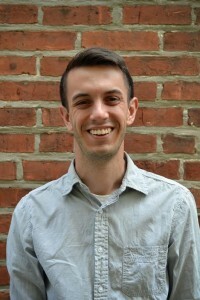 Nathan Grieser, 30, is a 2015 Eastern Mennonite Seminary graduate who directs The Shalom Project, a year-long voluntary service experience for young adults supported by several Lancaster-area Anabaptist congregations. (Among the recent participants are Erin Hershey ’15 and Lenore Kauffman ’15.) He attends Sunnyside Mennonite Church, where he was formerly the youth pastor before becoming director of The Shalom Project. He and his wife, Katie, have an 19-month-old daughter, Ivy. Kevin Ressler, 32, is executive director for Meals on Wheels in Lancaster, Pennsylvania. 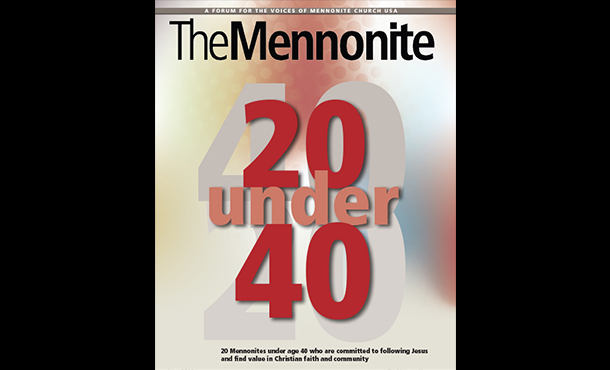 He attends Community Mennonite Church in Lancaster. 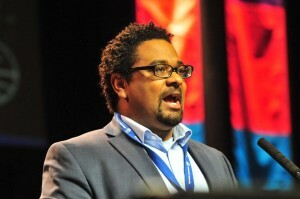 He is a 2007 justice, peace and conflict studies graduate. Read more about Kevin in a 2015 fine living Lancaster feature titled “Lunch with Kevin Ressler.” He’s also featured in “Fig” magazine. 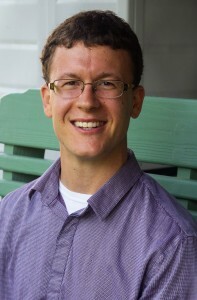 Mike Metzler, 36, is pastor at Zion Mennonite Church in Broadway, Virginia. He and his wife have three children. A Pennsylvania native, he attended Messiah College. After graduating from Eastern Mennonite Seminary in 2009, he was associate pastor for youth at Mountville Mennonite Church in Lancaster County before moving back to Virginia.